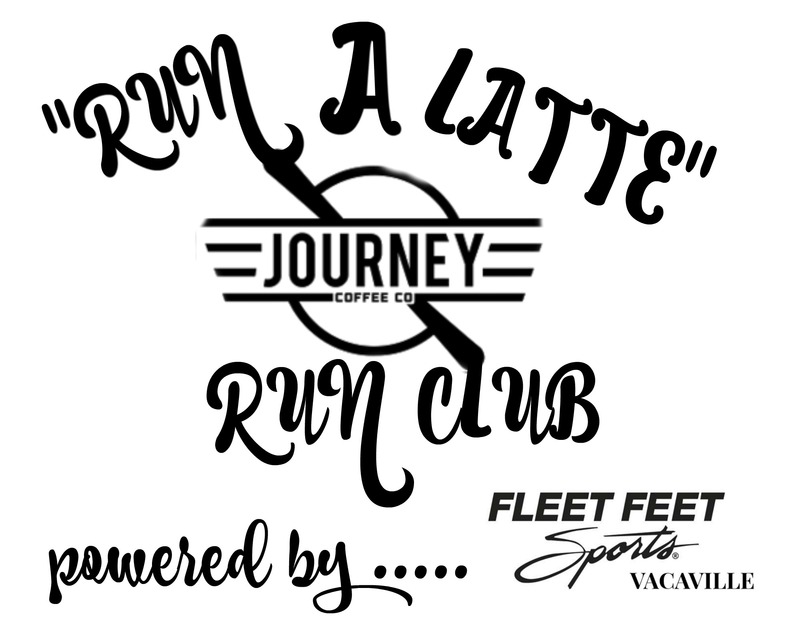 Join Journey Coffee Co. and Fleet Feet Sports Vacaville for our all NEW run club. “Run A’ Latte” is a dynamic running/walking club designed to cultivate a healthy community! Grab your friend, family member, furry loved one and join us for a morning run/walk for all fitness levels. Whether you’re a seasoned runner or just looking to get out and get your weekend started off right, this club is for YOU! “Run A’ Latte” will meet monthly at the beginning of each month so if you are unable to join in on February 6th we will have a March meet up posted soon.